Volkswagen TDI Diesel For Sale! 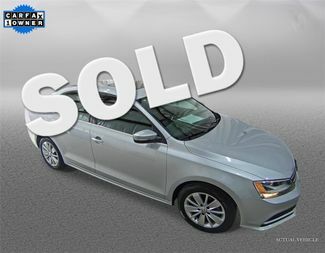 VW TDI Cars! 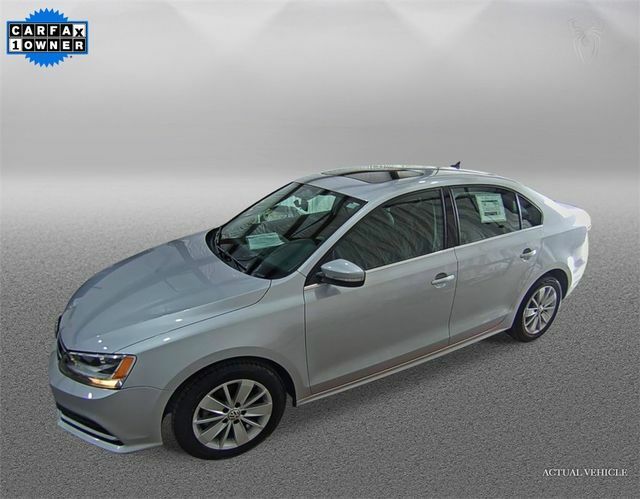 Sunroof, 4 New Tires, Heated Seats, Steering Wheel Mounted Audio Controls, Bluetooth Phone Connectivity Capable, Alloy Wheels, Jetta Rubber All Weather Floor Mats, Carfax Certified 1-Owner, No Accidents! 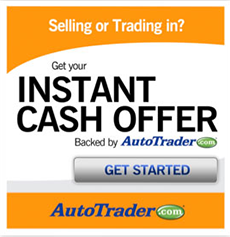 We Finance All Types of Credit! We Can Also Ship It Directly To Your Front Door, or We Offer A Free Courtesy Pickup From Our Local Airport Piedmont International Airport! We Make It Convenient and Easy For You! 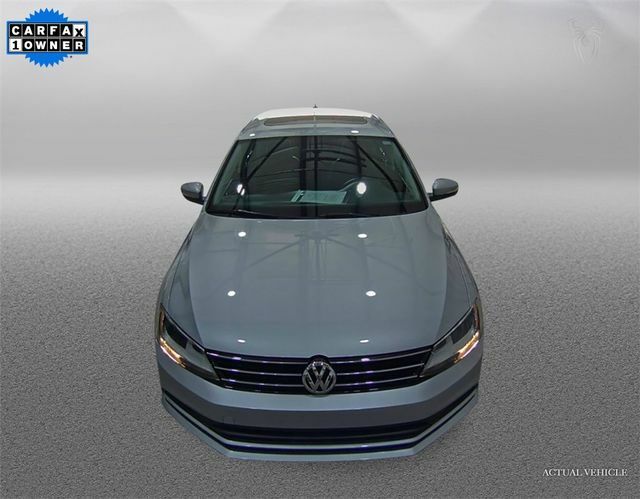 Our sporty 2015 Volkswagen Jetta TDI SE Sedan is stunning in Silver! 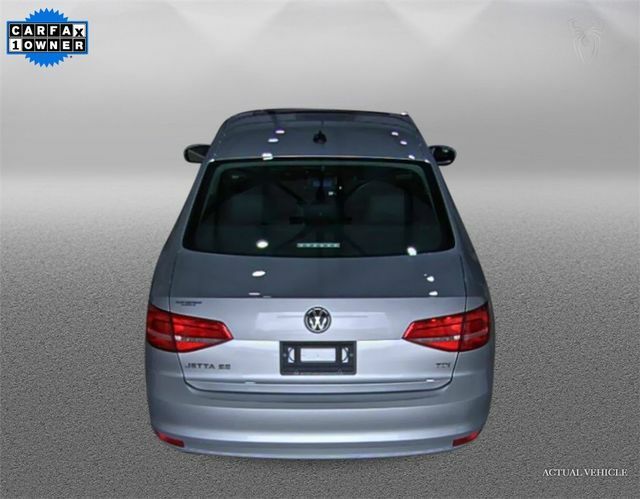 Powered by a 2.0 Liter 4 Cylinder Turbo Diesel that offers 150hp on demand while harnessed to a precise 6 Speed Automated Manual transmission that adds a sports car feel to a sedan. 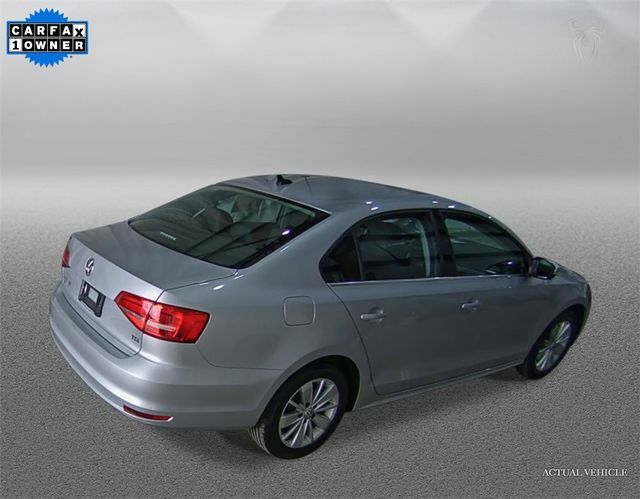 This Front Wheel Drive has agile suspension, powerful brakes, and a feeling of flat-out fun best describe this Jetta. 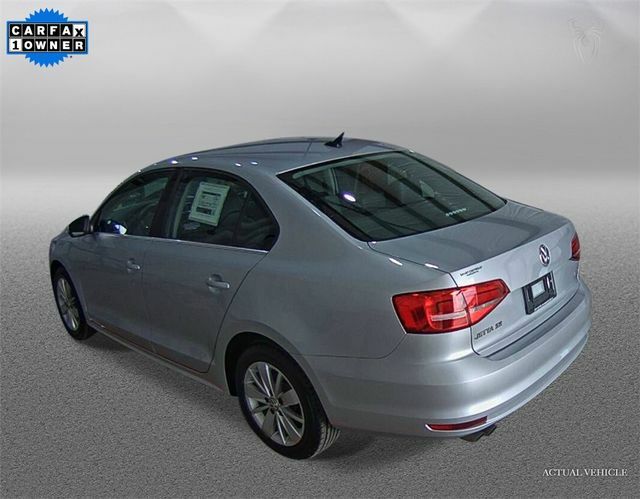 The streamlined, classic design of our Jetta TDI SE is enhanced by a unique front grille, heated side mirrors and other features for optimal aerodynamics.